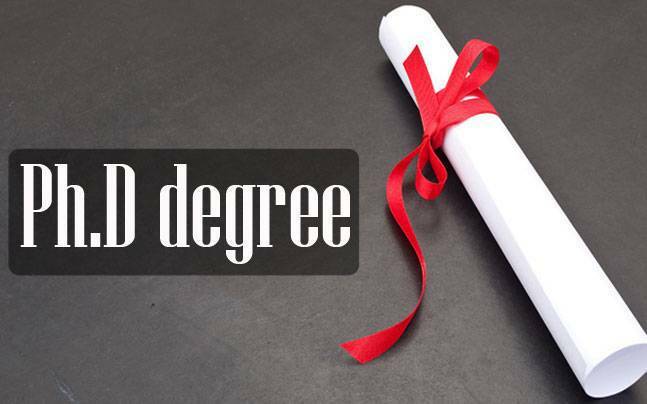 Located in the School of Business at Waterford Institute of Technology, The RIKON Doctoral School aims to develop the next generation of business researchers by training PhD candidates to conduct research that is scientifically excellent and relevant to business. 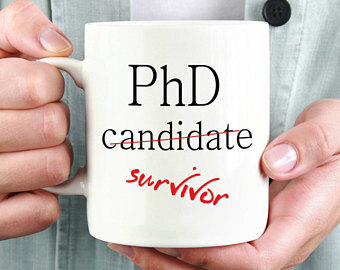 In RIKON, we will provide you with the supports you need to become a world class researcher such as research skills and techniques, understanding the research environment, research management, publishing, personal effectiveness, communication skills, networking and team working, and career management. RIKON prides itself as a student centric research destination – interacting, communicating, and supporting each of its research students on a one-to-one basis whilst ensuring the student completes their PhD projects on time. We are a collective of individuals passionate about learning through research about business phenomena that is related to the student’s own interests and that of their supervisors. 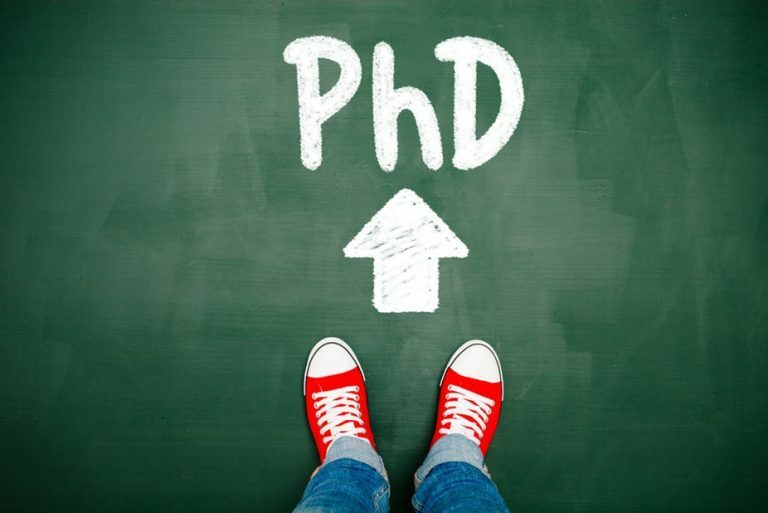 Your PhD journey is a structured programme of research that includes a set of activities designed to support you as a doctoral candidate in developing transversal and domain-specific knowledge and skills that may be directly applied in the context of your research work and future career. RIKON will place funded and non-funded research postgraduate opportunities here.